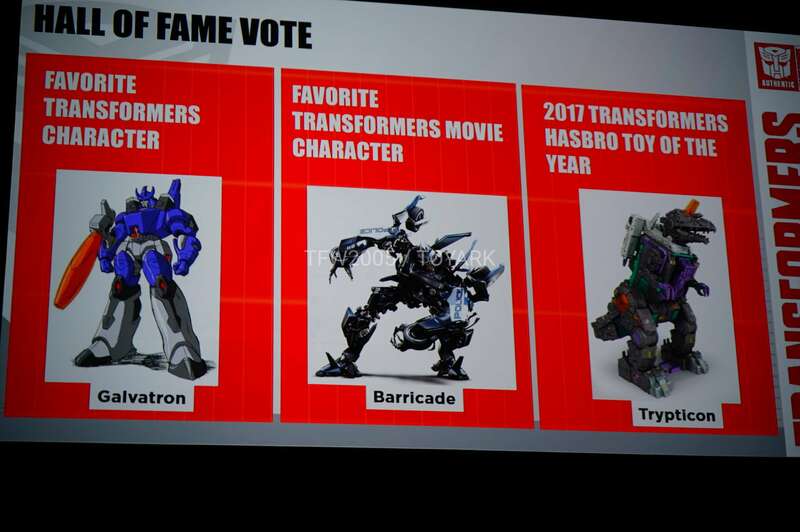 After the presentation of the Transformers Hall Of Fame 2017 Inductees, now we have the Transformers Hall Of Fame 2017 Characters: G1 Galvatron, Movie Barricade And Trypticon. 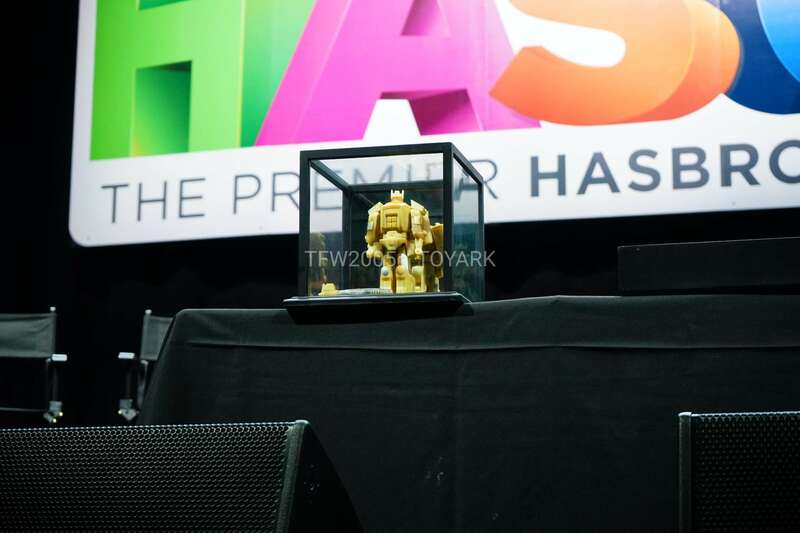 There were very nice surprises at the ceremony, like an original G1 Galvatron grey model and the original wooden model of Galvatron at display. 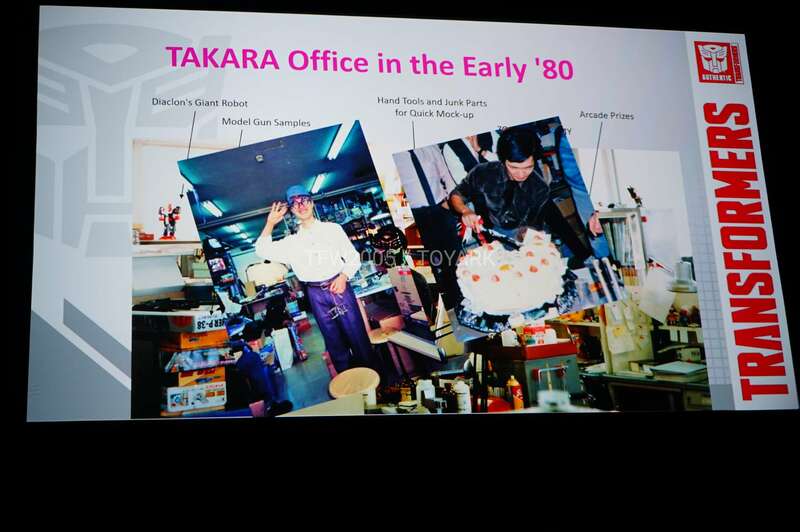 Takara’s designer Hideaki Yoke was as a special guest with some nice “behind the scenes” slides about the job in Takara’s office during the 80’s. You can click on the bar to see the pictures attached to this news post and then join to the discussion at the 2005 Boards. 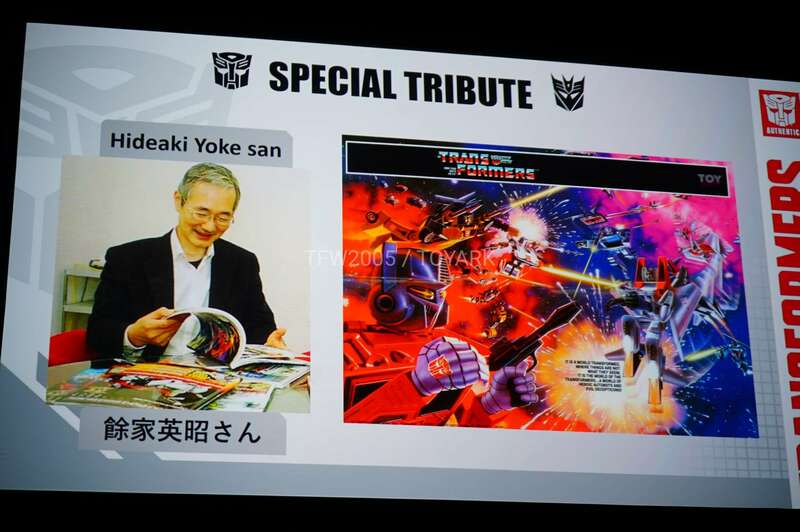 NOW MAKE HIS GODDAMN MASTERPIECE FIGURE ALREADY TAKARA!!!! THAT WOULD BE AN ACCEPTABLE SUBSTITUTE!!! NO IT WOULD NOT! WE MUST HAVE BOTH! WHAT? Oh, sorry. I couldn't hear myself for all the shouting. 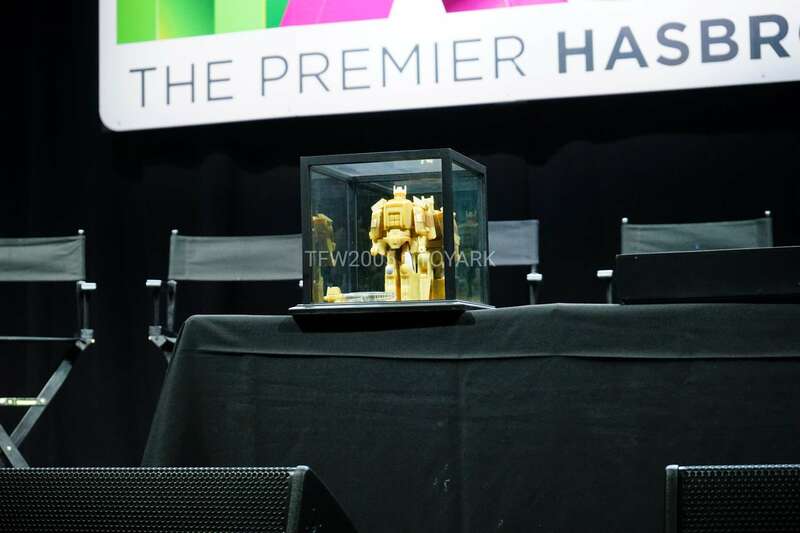 trypticon toy of the year.. youve got to be kidding me. yes it has great appeal but did hasbro not make themselves aware of the problems so many have had deal with in buying this very expensive figure. 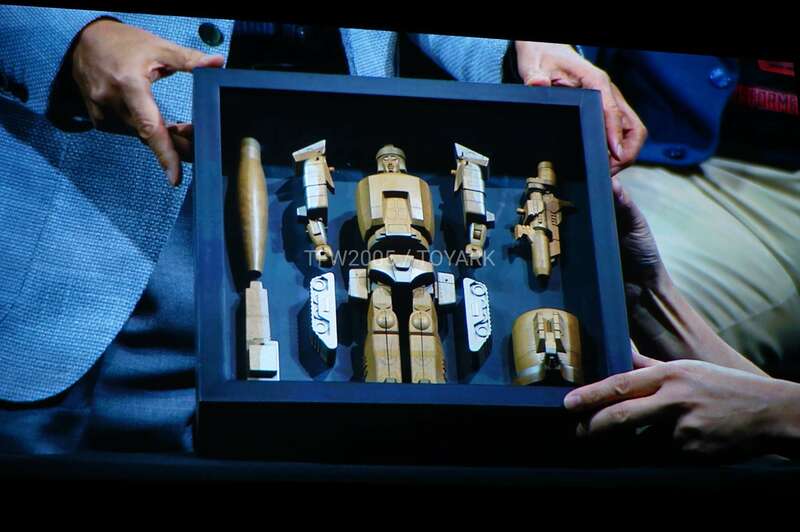 collectors having to literally pull him apart and cut a spring, etc… my conspiracy theory still remains. 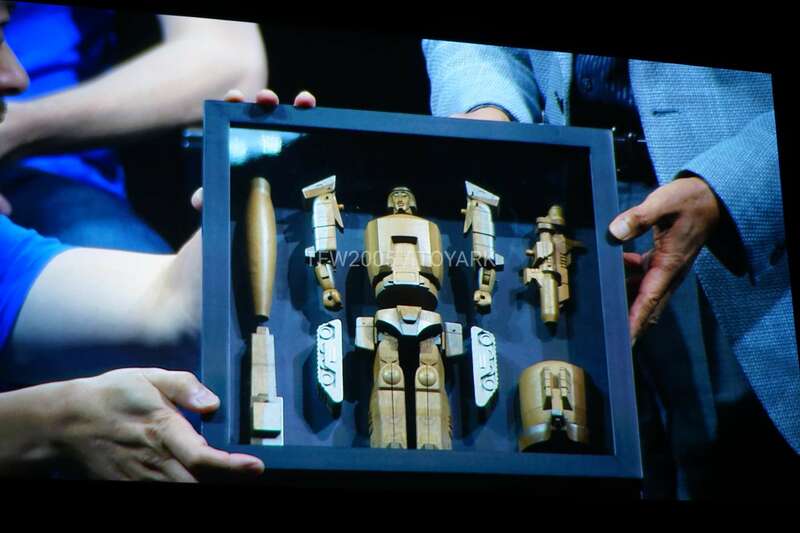 i think the reason why they only introduced the leg first because the damn thing broke off just before the panel, they didnt want to show a one legged tryp, so instead we got a \"sneak peek\" at the leg.. fort max was just as good in my opinion. I'm happy with these choices. Yeah but Trypticon can literally eat them for breakfast! Can catch them with his broken hips though? How can a toy of the year have hips that break right out of the box? I mean it looks great but durability should be part of the requirements for a TOtY. 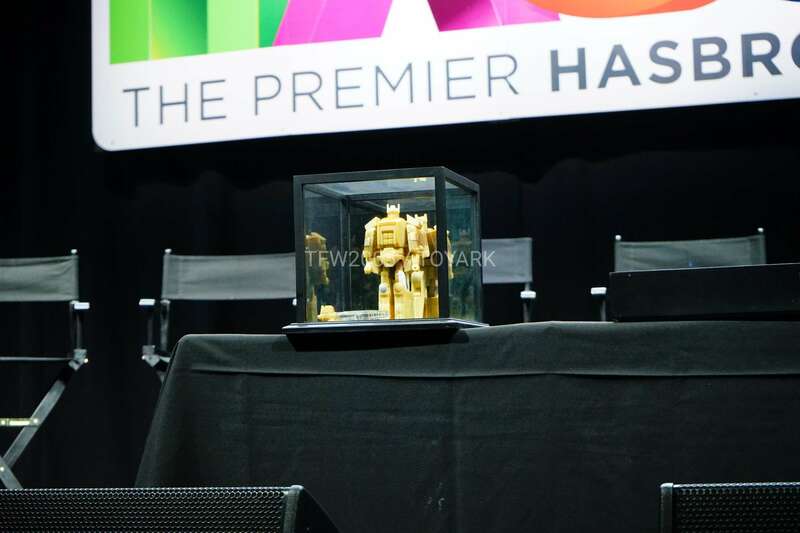 Galvatron was expected. Barricade, I love the guy so no complaints. Cool that 2017 is solidifying him as a major Decepticon in the franchise. Galvy – awesome, glad he's in. Hopefully the completely batshit insane one from G1 S3. Trypticon – this reeks of Hasbro influence to push the $150 toy. I'll give the TF5 redesign this: years ago I got the Recon Barricade vs Cliffjumper legends pack. Now Barricade has that color scheme, but I have movie accurate colors and the better robot mode design. Means I don't have to buy another Barricade! 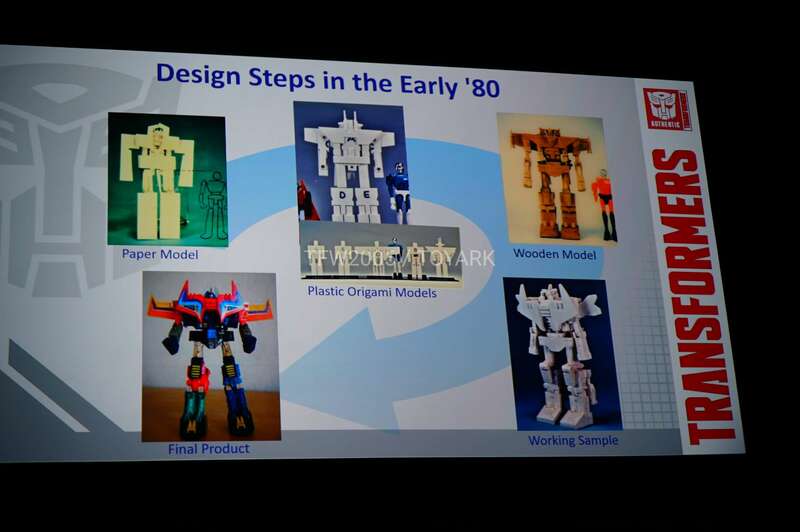 Heh, I wonder if Hasbro would explore the Diaclone or Microman series as potential figures for future lines. 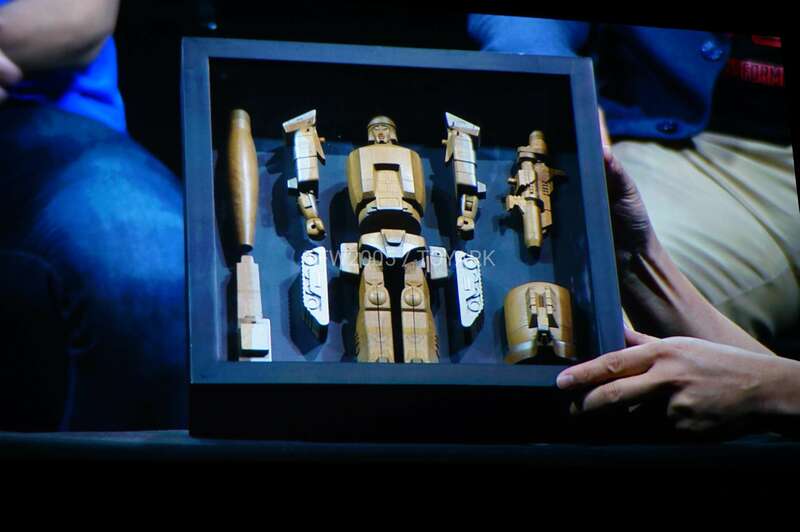 Like Micro Robot V who was shown on the Powerpoint Pressentation. Barricade, who was barely in the movies. And exploding hips Macgee. Most of voters aren't Movie fans, I read facebook and noticed, that they were just mocking at the Movies. As expected. The fandom is really sick. 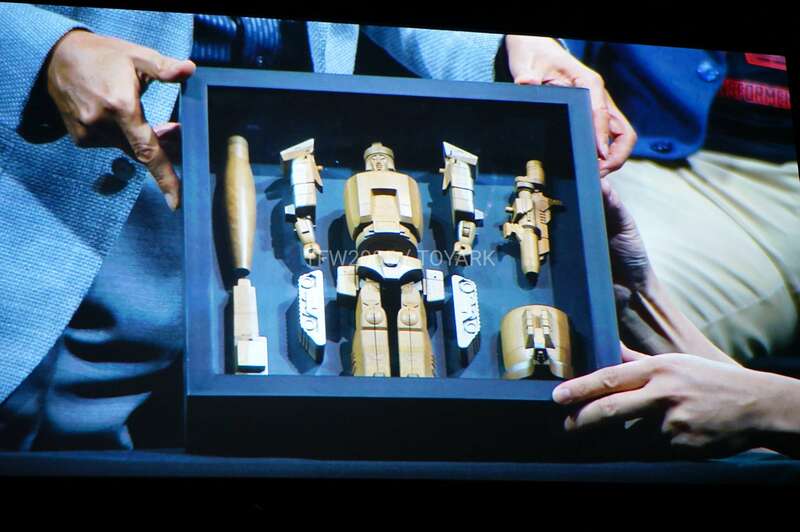 There is one holly grail left for G1 fans to obtain. 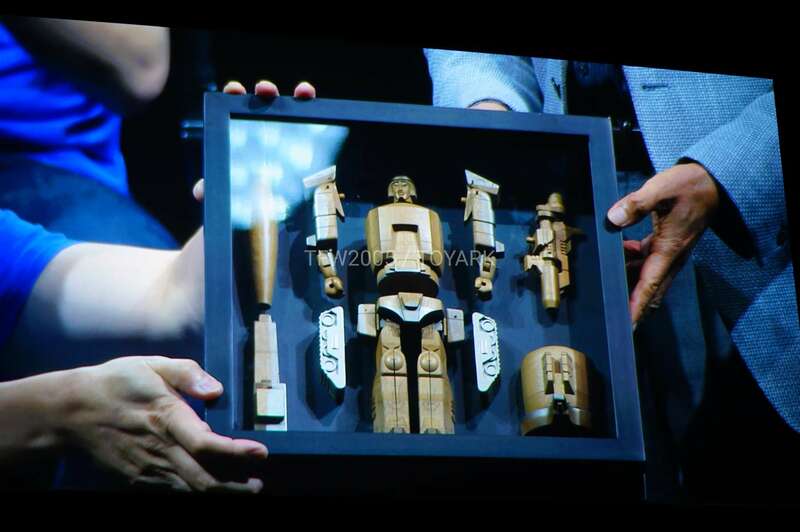 I never knew they would've of designed a Transformer out of wood. 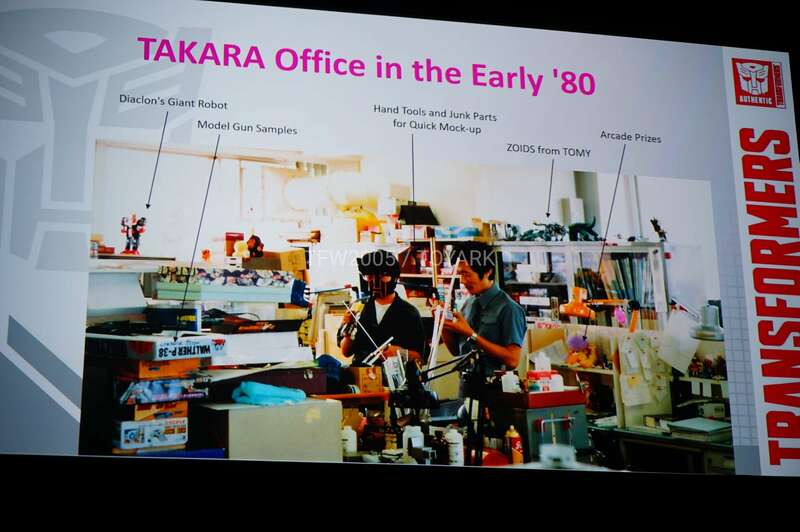 Takara team sure did have fun in the 80's. 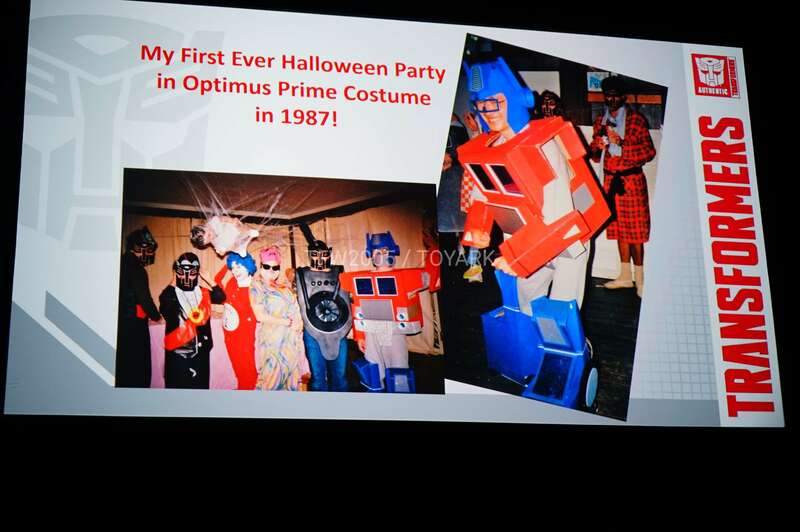 I like to see what the Hasbro group were doing during that same time period in their own home base…. 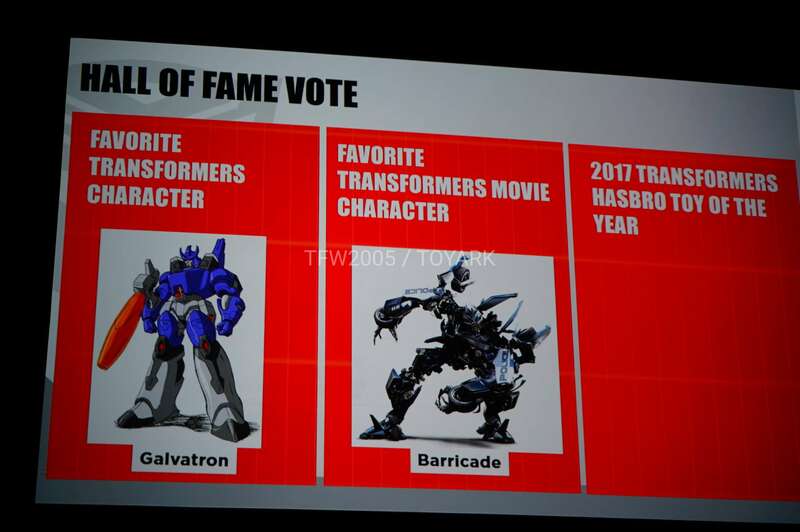 About time any version of Galvatron made it to the Hall of Fame. Voted for him. 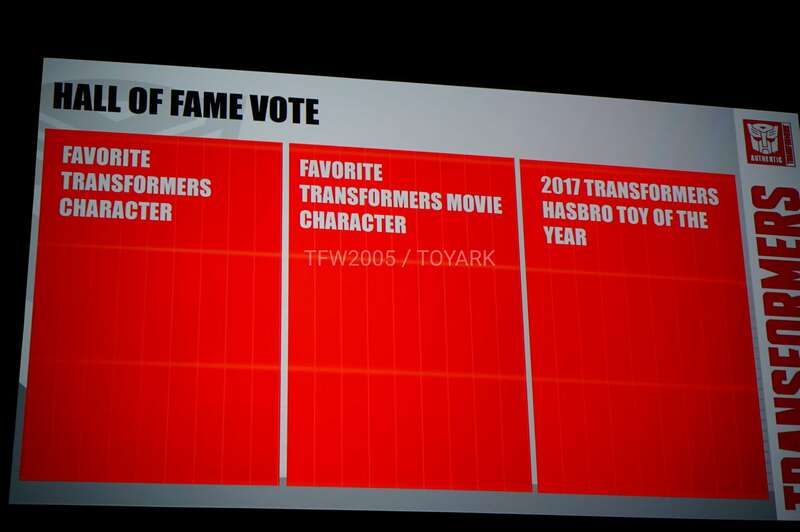 I'd rather see Triggerhappy/Topspin as HoT toy, but I don't care that much about this category anyway. He's the only Con that survives through the events in all 5 movies(still do, in fact, due to his amazing ability of getting written off the plot, forgotten)so that's an achievement. By now it's his legitimate superpower. And him being a scout, thus Bumblebee's counterpart in the team… That's double hilarious for both of them having a kind of plot armor. Imao, barricade some character with 0 personality and 0 important thing done. They could retool the inner robot to idw arcee too, since idw arcee is also a galvatron before his gender reassigment by jhiaxus. 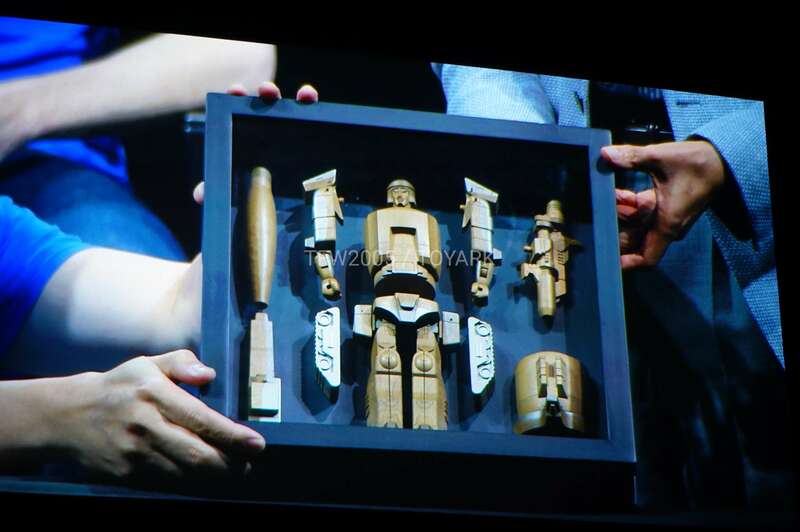 The Galvatron prototypes are cool. Galvatron's a good choice. 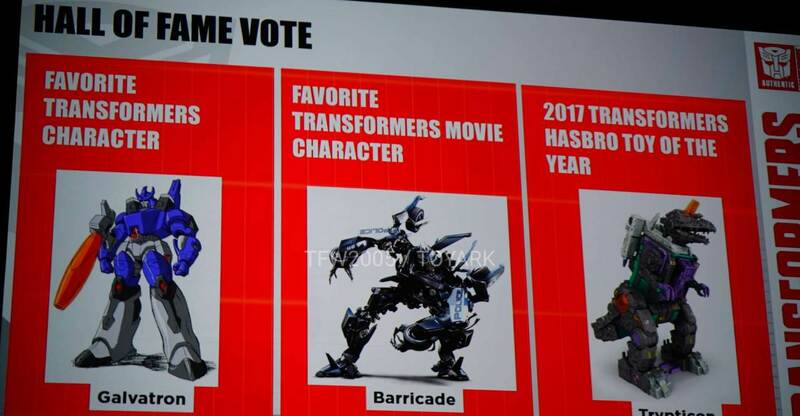 Barricade I like but he's still a nobody character with little personality. Trypticon… with all the QC issues and lack of paint (mainly looking at you, TakaraTomy), I really wish Topspin/Twin Twist had won (because Triggerhappy is a 2016 figure so he still shouldn't count no matter how good he is). 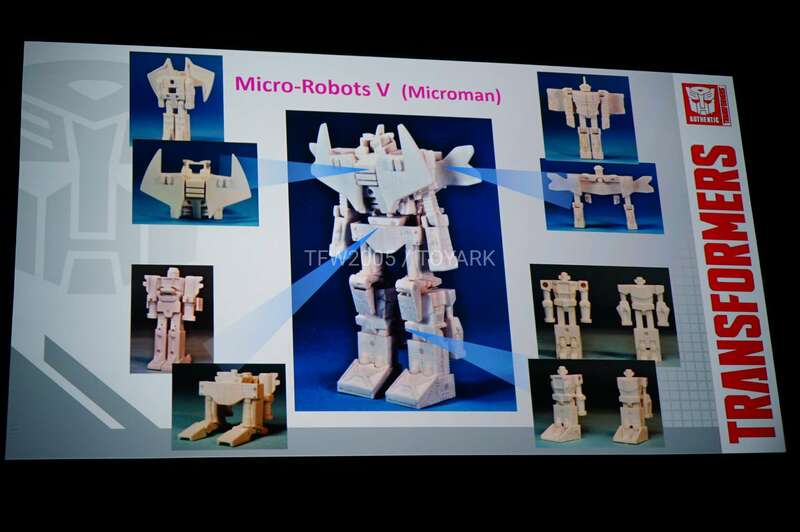 Still, hopefully this encourages them to make more citybots going forward.